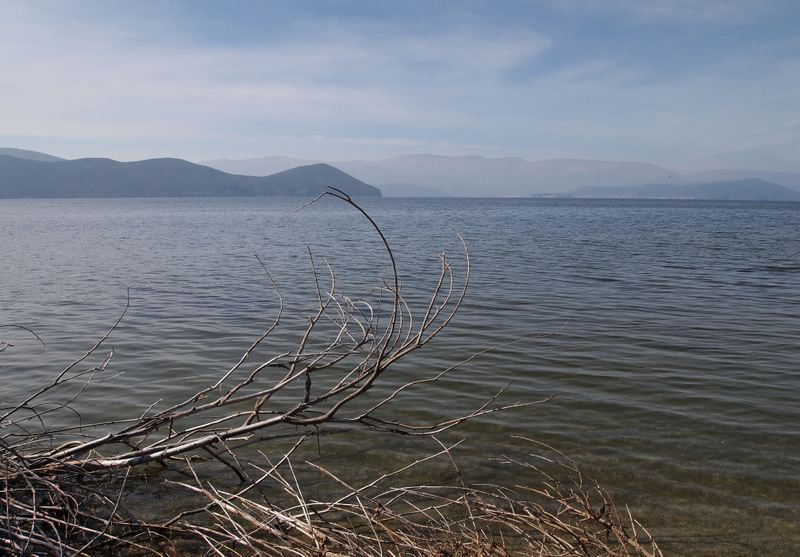 The two Prespa Lakes are split by a flat isthmus, a spur of sand which pelicans glide across in summer as they swap one body of water for the other. Those two lakes, though, were once one, a single blue bowl encircled by steep slopes. Over thousands of years, silt and sediment from the mountains were sluiced down their gullies and creeks into the river that drains the valley. As the river emptied, spilling its mountain hoard into the lake – all the spoil of sand and silt that had been worn down by wind, rain and time – those tiny grains built up in a slow process of accumulation until they spread out across the water, building a bridge one particle at a time, turning one lake into two. Those sandy levels are a favourite place of mine to walk, and at this time of year a marvellous spectacle unfolds across the flatlands. With the arrival of autumn, starlings begin gathering in large numbers, lining up like dominoes on the electricity wires slung along the road. I hear their chatter from a distance, the gossip of a gathered clan. The starlings tumble as I near, falling together to sheer away across the sky. The flock somehow stays together in these aerial dances, these murmurations of many wings, bending and turning as one, a dark and swaying figure, like they were simply a sheet being rippled by wind. 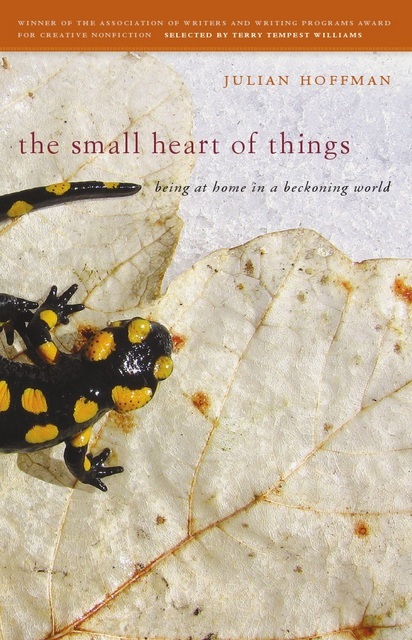 I’m delighted to announce that The Small Heart of Things was officially published yesterday, making its way in the world through the University of Georgia Press. While a book might appear to be a singular thing, in fact it more closely resembles those flocks of starlings, or the isthmus spanning the lakes; it’s composed of many pieces, a multitude of feathers and sand. 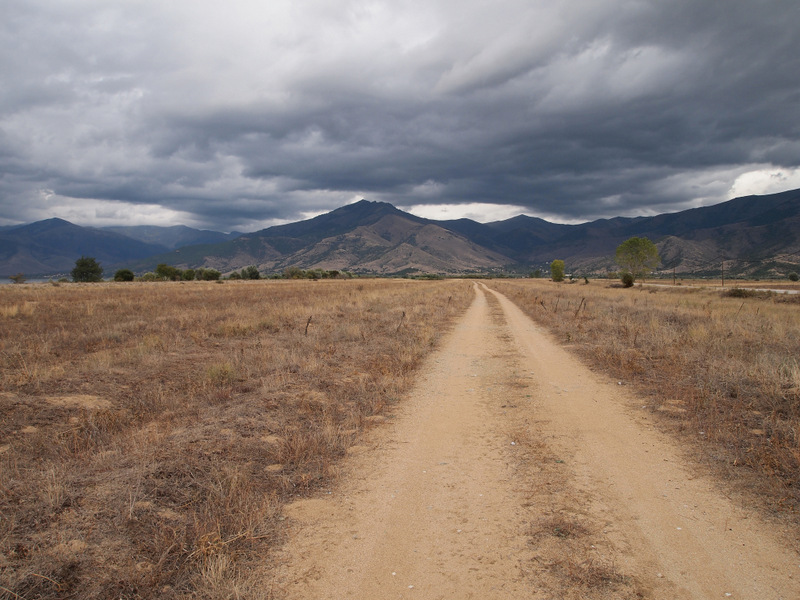 The writings of authors such as Barry Lopez, Annie Dillard, Peter Matthiessen, Robert Macfarlane, Kathleen Jamie, Nan Shepherd and Giorgos Catsadorakis – amongst many others – have greatly influenced the thinking and language of the book with their elegant explorations of the world around us; the discussions with readers here at Notes from Near and Far have helped clarify ideas or opened up paths in new and enriching directions; and the wonderful work of other writers, artists, bloggers and naturalists that I’ve been privileged to discover since starting this blog have expanded my sense of place immeasurably. The Small Heart of Things has been shaped by many people, and I’m grateful to the readers of Notes from Near and Far for being part of it all. Thank you. I’ve been asked in recent weeks where the book will be stocked, so for those interested in purchasing a copy, it’s available from a variety of different sellers. In the United States, where it’s published, it can be ordered through a favourite local bookshop or by visiting the wonderful IndieBound to find your nearest independent community bookstore. The book can also be purchased directly from the University of Georgia Press, or bought from online sellers like Barnes & Noble, Powell’s City of Books and Amazon. In the UK and the rest of Europe, the book can be purchased through Foyles Books in London and online at Books etc., The Book Depository, Amazon and Bol.com. Copies will also be available at Shorelines Festival in Leigh-on-Sea, Essex where I’ll be speaking in November. In Canada the book is being stocked by Another Story bookshop in Toronto, as well as being available online at Chapters Indigo. For countries outside those mentioned, I believe online stockists, just as Booktopia in Australia, are the best way to find the book. An electronic version is available for Kindle. I never tire of watching your beautiful book trailer – I’ve been meaning to ask you, would it be okay with you if I embedded the video via Youtube or Vimeo in a post on my blog? (with all credits mentioned and links back to here and to your website etc). I’d like to share it with ‘Bookish Nature’ readers who may not have come across it yet. Or would you prefer a text link to the video? I’m happy to do it either way – but wanted to check with you first! Congratulations again, Julian – may all those starlings fly far, and find many new homes! Thanks ever so much, Melanie. Your eloquent words beautifully describe the community of people and ideas behind any work. I hope you enjoy the book when it arrives on those starling wings! I’d be honoured if you wanted to embed the trailer in the wonderful Bookish Nature blog. You can use it however it best suits your post. Let me know if you have any problems or questions. Many thanks; I’m delighted! Thank you, Julian; that’s great! I’m so pleased. I’ll get to work on that post asap! Congrats! I’ve enjoyed hearing about your publishing journey through Justin. I’ll buy it today! Cheers, from back home in Canada! Many thanks, Tara! Much appreciated. I’ve also enjoyed hearing about your own writing and book through Justin in recent years. Wishing you every success from this side of the world, and lovely to hear a voice from back home! I am so excited for your book to appear! Congratulations Julian! Everyone can now travel with you and enjoy your memorable places. I will be sure to get it! Many thanks for your kind words, Susan! I hope you find something of interest within the book’s pages when it arrives. From here to there, my very best wishes, as always. Julian, so many congratulations. I just love that your words are bound together in this way, a book being a perfect conduit for intellectual and grateful flight. It will make me happyhappy to hold a copy in my hands. Best! Congratulations! 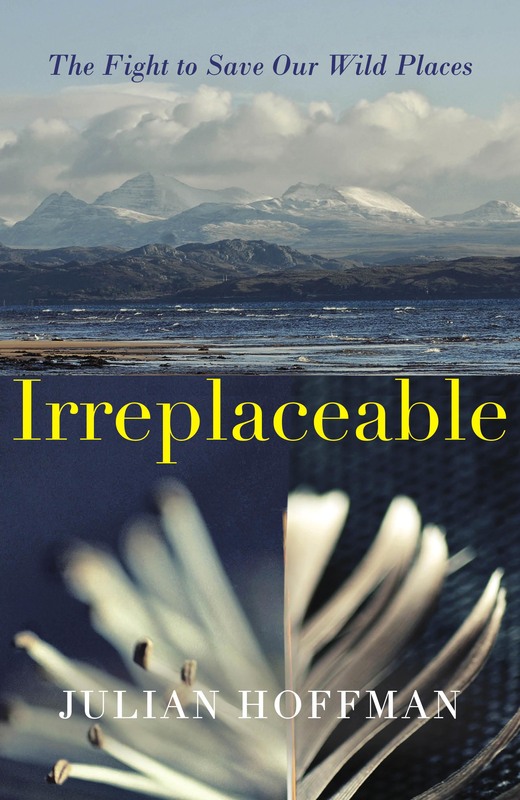 A good book – nay, a marvelous book – is not a simple thing, but one that is composed of words, thoughts and visions that span as far as a sky of migrating birds. Yet is also something that is personal – small and rare enough to be held in your hand. Congratulations once again – your book will be transcendent. Many thanks, Aubrey! And for all the wonderful comments you’ve left in the course of reading these posts. Your sheer delight in the music of words is a continual inspiration.